I don’t mean a little crash. I mean the kind of crash we all dread. I cannot begin to tell you the heart- and gut-wrenching feeling when I realized that computer was not going to restart. When I learned that because I had tried to restart it there was less chance the data would be retrievable, my heart sank even deeper. In addition to hundreds of pictures, that hard drive contained Bible studies, books (my own and others’), outlines, and ministry DVD files. In short, it contained LIFE. I had been preparing to start out on the road to share my ministry with as many churches as possible, hoping to gain some support both in co-laborers and finances. With no computer, I had no presentation and no display materials. So, the money I had saved for the trip was instead set aside to try to fix the computer. My plans were set aside with it. All this time, I was trying to figure out how this fit into anything in life. How did it fit into growing the ministry? How did it fit into finding the support the ministry needed? How did it fit into my writing bringing glory to God? None of it made sense. The time to leave on the trip came and went while my hard drive sat in a lab somewhere in Georgia. Finally, one afternoon, I received a call from a very friendly man. I told him I understood. I thanked him, but my heart was broken and my stomach was churning. So much lost. So many hours of work—months and years worth of work! Lost. As I once again began to pull together pictures and text to recreate my presentation and display materials, I still wondered about the purpose in all of this. 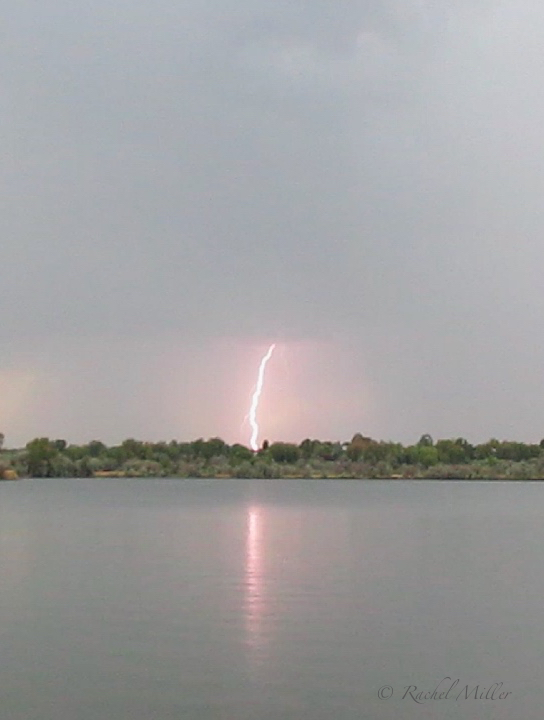 Was God displeased with me, with my writing, with my presentation? Had I gone about something in the wrong way? Why such a huge delay in everything? Paul’s tribulation wasn’t something he was undergoing for his own sake. He didn’t even identify it as suffering for the sake of Christ or of the Gospel, which he did in other places. No, this time his suffering was for the sake of the Ephesians. As I read that, it occurred to me for the first time that maybe, just maybe, my trial had nothing to do with me at all. Maybe God had allowed this in my life for the sake of someone else. Maybe I was being too nearsighted. The next verse says, “For this cause I bow my knees unto the Father of our Lord Jesus Christ.” I realized that I could do nothing else. 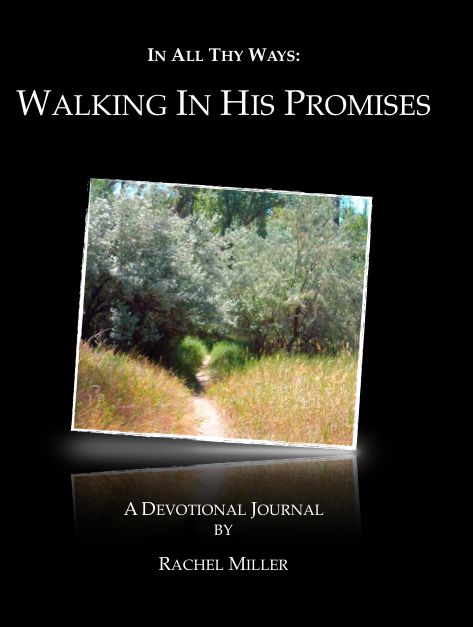 I had asked God to use my writing, to use the ministry, to use me. Somehow, this fit the plan, even if the loss was the only part of the good and the glory that I experienced. 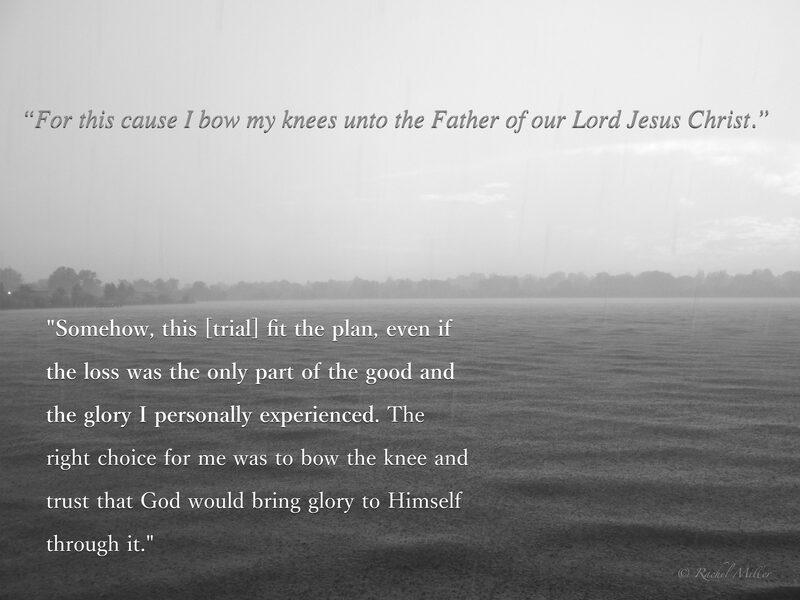 The right choice for me was to bow the knee and trust that God would bring glory to Himself through it. Two months later, I got on a plane bound for Kenya. The trip I had originally planned to visit churches had not happened. The writing on that hard drive, much of it, was lost. Most of it has never been rewritten. But God used the funds that had been set aside when the computer crashed to buy the tickets for a trip I had hardly dared to dream could happen. In the month that followed, we saw God do amazing things. God had a blessing He wanted to impart on the missionaries there as well as on the orphans, women, students, and churches with whom they were working. The loss of all that writing was required on my part, so that they (and I) might receive the blessing. Furthermore, just over a year after I returned, my first book The King’s Daughter: A Story of Redemption was published, due in great part to that trip to Kenya. 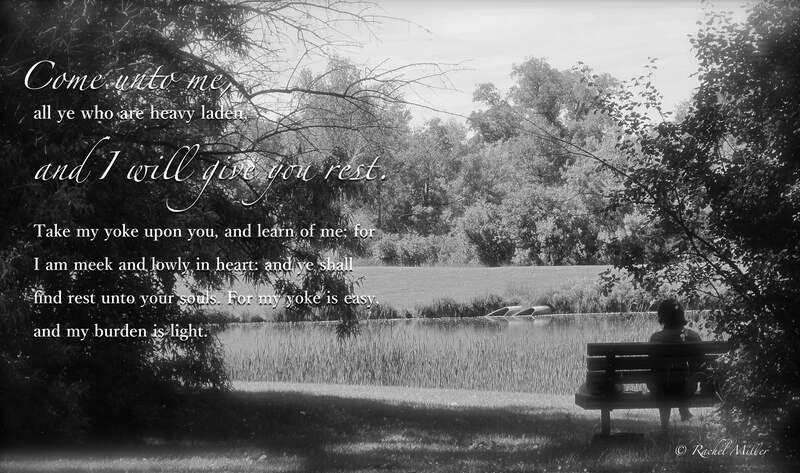 The burdens we bear and the losses we incur are not always for our sake, nor for our chastisement. I was reminded of this again this week. Circumstances, which I did not understand, overwhelmed me. A bit like when my computer crashed, except now there are so many more of those confusing situations. At a critical moment, my mom handed me a print out of an email, which a friend had sent to her. I had received the same email, but hadn’t had a chance to read it yet. The email told the story of a woman who had gone rock climbing for the first time. In the process, she lost a contact lens. She searched for it, but could not find it. She was disappointed that when she reached the top she could not see the view clearly. As she and her friends hiked back down the mountain, they heard another climber yell to his buddies, “Hey, did anyone lose a contact?” The contact had been found—carried on the back of an ant! That little ant had a heavy load to bear, but he wasn’t bearing it for his own sake. He was bearing it for the sake of the woman who needed the lens. Likewise, sometimes God gives us burdens to bear that aren’t for our own sake. Yes, we can always learn from any situation, any trial, any burden; but the overall need may not always be our own. Whatever burden weighs us down, may be for someone else, someone who needs what we are bearing. Be filled with all the fullness of God. What an amazing purpose! What a gift he desired to give! Sorrow, loss, sacrifice, difficulty, poverty, illness, persecution, rejection, and misunderstandings—none of these are pleasant. But what if your endurance of these things will bring about the above gifts in the life of your child, your church, your coworker, your spouse, or your friend? What if your burden has nothing to do with you and everything to do with them? Perhaps, God has given you a burden not for you—A burden, which must be borne for the sake of those around you. Let Him bear you up and carry the load. All that remains for you then is to be faithful.